From tropical pineapple-mango to cooling cucumber, here are five refreshing juices to make for brunch. Fresh ginger gives this tropical drink delicious spice. Puree peeled cucumber for a super-quick, refreshing drink. 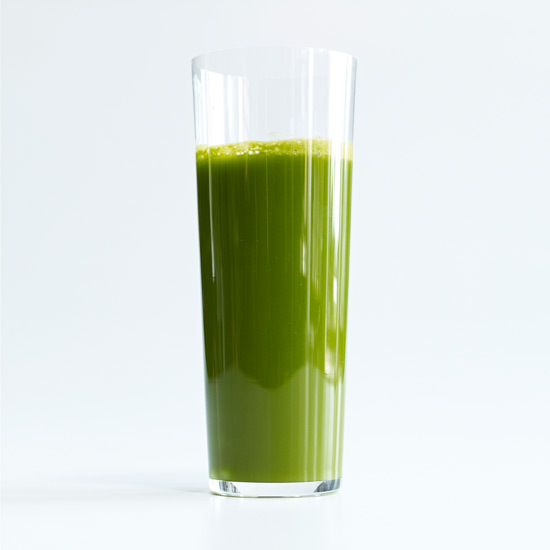 This healthy green juice gets its fantastic herby taste thanks to an entire bunch of cilantro. This tangy drink features both pineapple and pomegranate juice. Chef Elizabeth Falkner's savory juice helps her "detox so she can retox."